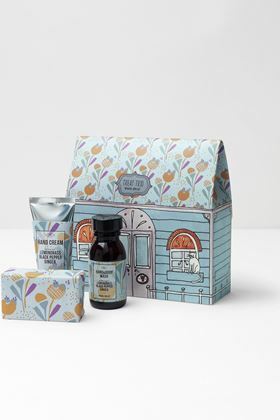 Not one, not two, but three (yes three) beautifully scented treats. 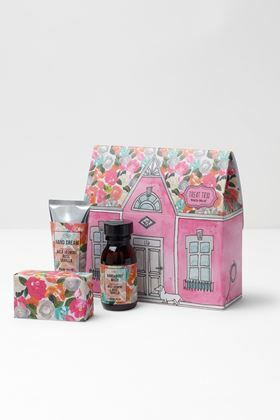 Our bestselling treat trio is back and in new and improved packaging. 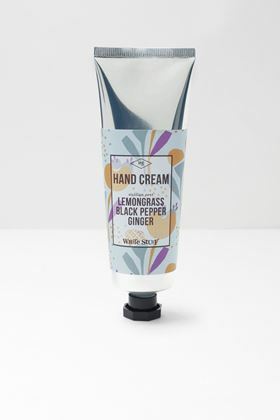 Featuring a mini hand cream, mini body wash and soap all with notes of fresh lemongrass and ginger, this treat trio will make the perfect gift. 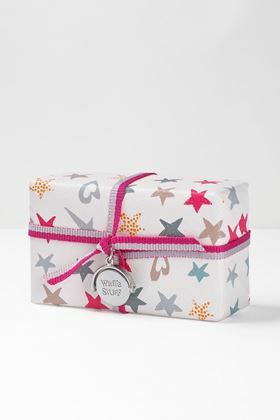 White Stuff's bestselling treat trio is back and in new and improved packaging. 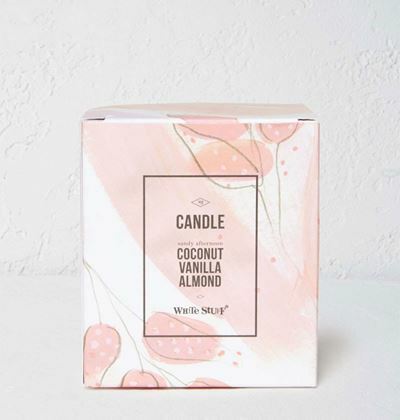 Enhance your day (and hands) with this tender blend of fresh rose and delicate vanilla, with hints of jasmine. 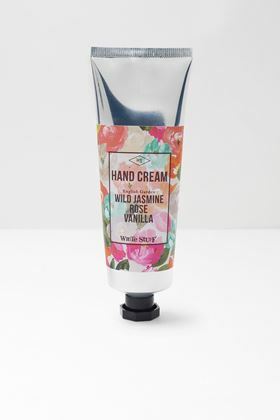 This White Stuff Handcream is sweet smelling and wonderfully refreshing! 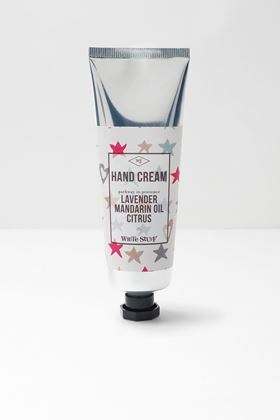 Enjoy the sweet tones of lavender and mandarin with White Stuff's latest hand-cream. 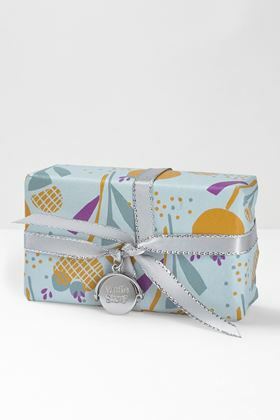 White Stuff's Wild Soap comes in NEW packaging with a NEW scent. 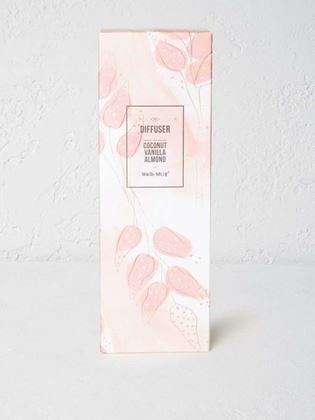 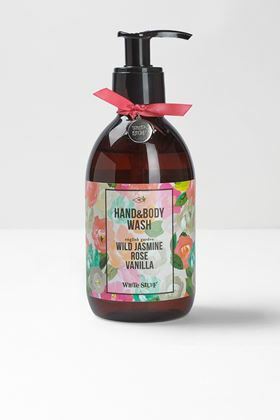 With soothing scents of Jasmine, use by gently rubbing into the skin and it will leave the skin cleansed and moisturised as the soap does not dry. Made from a sweet-smelling blend of wild jasmine, rose and vanilla which complement each other perfectly, White Stuff's Wild Jasmine hand and body lotion is a real treat. 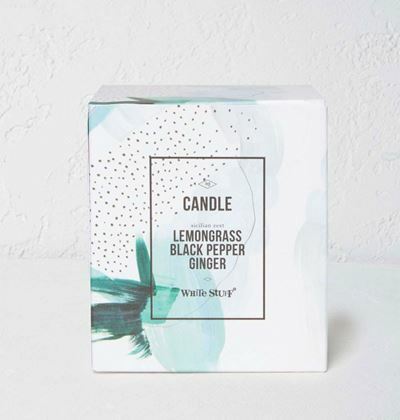 Uplifting tones of lemongrass will be your guilty pleasure as soon as you get your hands on this soap. 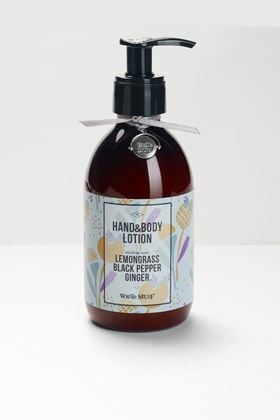 All you have to do is gently rub into the skin, wash off and it will leave the skin cleansed and moisturised as the soap does not dry. Enjoy the beautiful notes of lemongrass and ginger with the latest from White Stuff's hand wash collection. 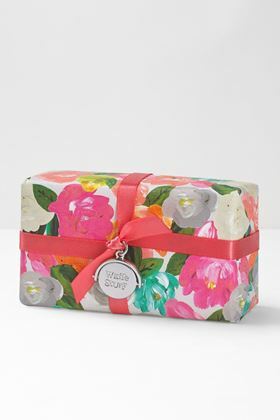 Perfect for you, or a friend who loves a bathroom treat. Made from a sweet-smelling blend of lavender, mandarin oil and citrus; this sweet mix is perfect for summer. 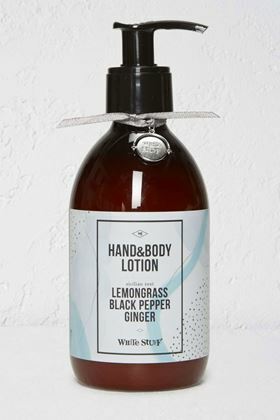 Use on dry skin after a hot bath by massaging generously into clean, dry skin from neck to toes.